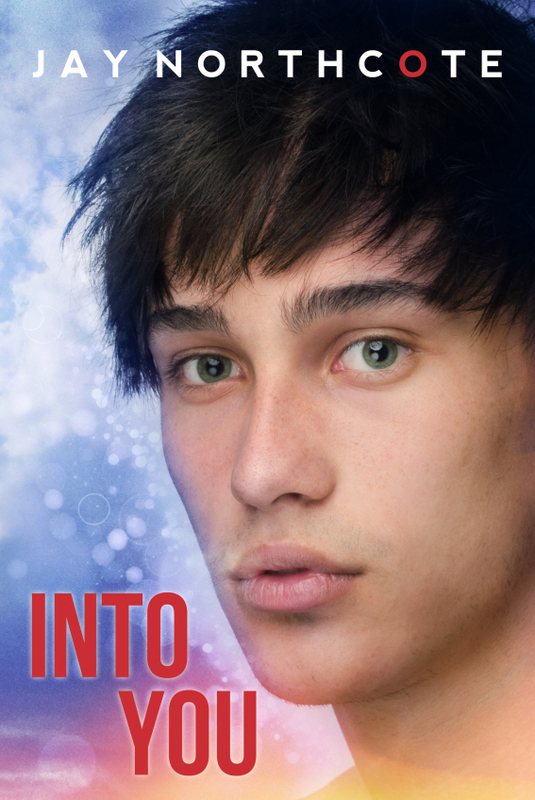 Review: I adore anything Jay writes and this is my first YA book by her. The whole "Freaky Friday..ish" concept behind this story is so well written. I love how the characters, even though they are high school age, take the switch without too much freaking out. I loved the friendship between the two boys, even when it was broken they were still so well written. Working together to get back in their own bodies was hilarious to read. What a great book with a wonderful HEA!